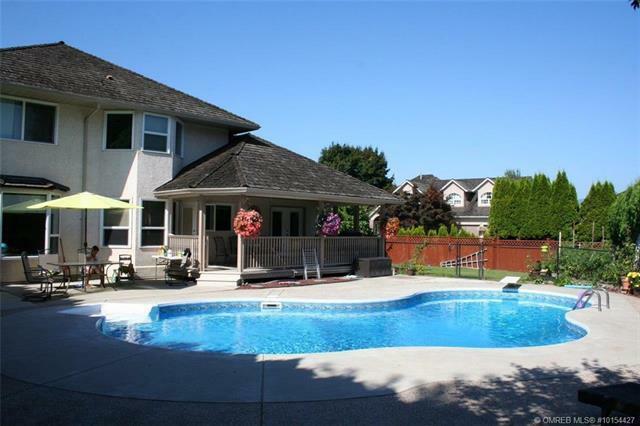 Do you want to swim in the backyard or in the lake just a few blocks away? Large, flat, sun-filled lot featuring... read more. 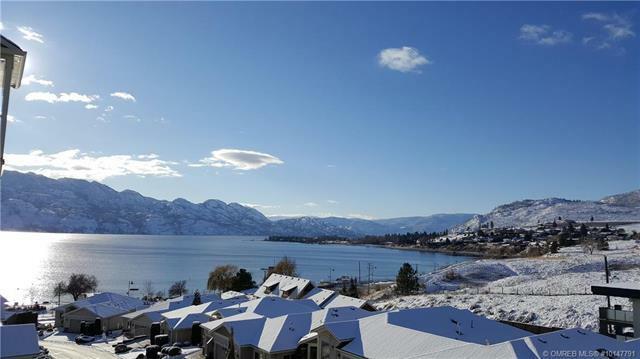 WALK ALONG THE WATERFRONT FROM YOUR WEST KELOWNA CONDO! With generous kitchen, deck and closet space you’ll be living comfortably just steps from Gellatly’s waterfront. Built in 2007, this 2 bedroom, 2 bathroom unit has been very well maintained and offers a desirable corner location. Enjoy the gas BBQ hook up on your deck and the outdoor pool and hot tub among the building’s amenities. Well priced... read more. How would you feel about opening huge sliding doors from an open floor plan to enjoy a covered deck? This 2012 home is located in the sought after community of The Ponds. In this 4 bedroom plus den, 3.5 bath home, you’ll find custom cabinetry, bedrooms with large closets, and a top floor laundry. It's bright, spacious and ready for a... read more. • Master bedroom with huge... read more.